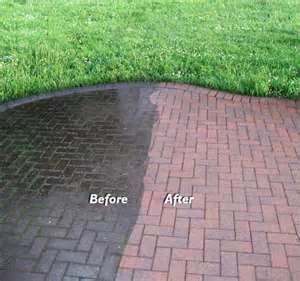 We supply pressure cleaning and sealing services for residential and the commercial sectors. 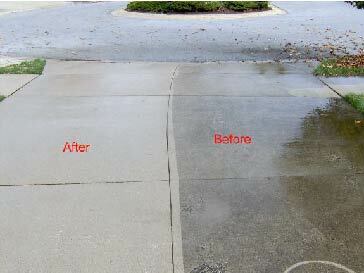 We Remove and Clean built up Dirt Grime Stains Mold and Mildew from exterior surfaces. A sealer can be chosen to enhance the look and also improve health and safety for the area. Sealed areas are able to be kept clean with dirt, grime and mold not able to take hold as easily. Non slip products can be added to improve safety in areas such as steps or a sloping surface.